Visual impact is becoming more and more important to grab your customers attention quickly and make you stand out from your competitors. 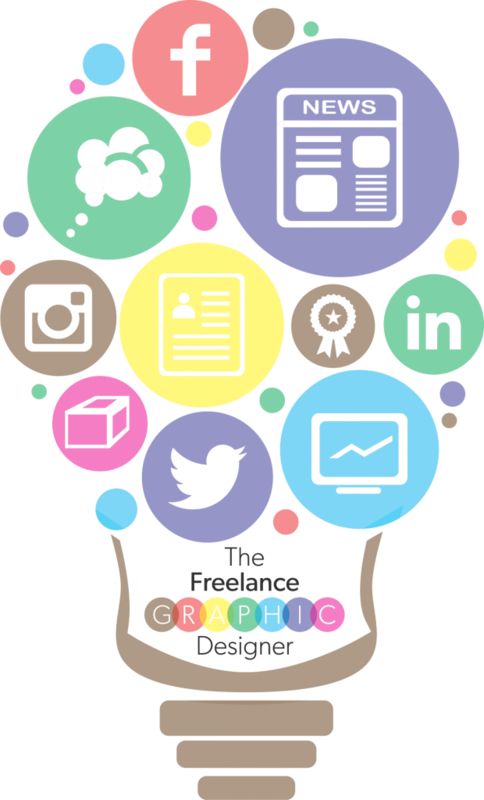 Infographics are a perfect way of grabbing attention. Historically infographics have been used as timelines, especially for businesses and in museums where they have portrayed information quickly to engage with their audiences. More recently they have become pieces of art as modern style ‘family trees’ or personal living history visuals. In the last few years they have been adopted by every day businesses to show information to customers in a more compelling manor. Shows imagination and creativity from a company who wants to engage with its customers, especially younger auidences. They can be used on fast viewed marketing materials like billboards or scrolling adverts to get messages across instantly. A great infographic with good SEO will stand out among competitors text linked to similar SEO terms when found by search engines. They portray easily absorbed information of mobile-optimised content, invaluable when viewed on a phone or tablet. Great for visually comparing products or services. Make press releases come alive and have more initial impact. However, infographics should not be adopted as a matter of course and they are not always the best option. When there is complex information and using an infographic will dilute the statistics or facts in such a way it will distort the message. They can be time consuming to create if you are not used to, or don’t have ready access to lots of visual icons. ss when using them as an online marketing tool! Let me do your thinking for you!